Select products from the 2019 occasions catalogue and 2018–2019 annual catalogue are retiring—and this is the last chance for you to get them! 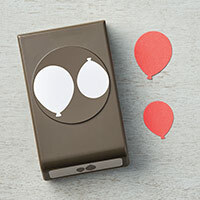 Everything on THESE LISTS is retiring from Stampin’ Up! All of these items are only available while supplies last. Some items will go fast, like lightning fast. 1. There are items where you will see that a bundle is retiring, but then you don’t see that stamp set retiring, that means that the bundle is retiring, as is the bundle pricing, but the stamp set and punch, or stamp set and dies will be available individually in the next annual catalogue. 2. Please remember that Stampin Up is doing away with wood-mount and clear-mount stamps. 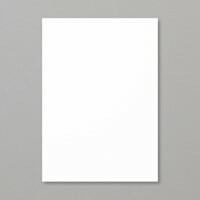 Our next catalogue will have cling or photopolymer. Some items are on the retiring list, as they are currently wood mount or clear mount, but will be in the next catalogue as a cling stamp set. The highlighted items on the retiring list are coming back in the new catalogue as Cling Mount. Click here to see the list. 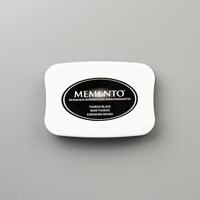 Make a list of your must-have items and then click here to place your order. Like I said above, everything is only while supplies last. There are no backorders on these items and no rainchecks. When it’s gone, it’s gone! There are various ways to add ink to paper. The two most common ways are circling and flicking. Each technique produces a particular appearance, and knowing how to utilise them will add depth and variation to your creations. Watch the below video as I share tips for basic colouring and simple, basic blending techniques. Look for a “do not scale” or “print at 100%” option when printing. Your particular printer may require that you select “fit to page”. 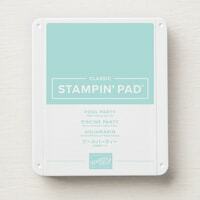 Print on high-quality cardstock or paper that you know works well with Stampin’ Blends. 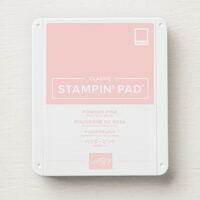 For suggestions, please see “Stampin’ Blends Product Compatibility” post. If you have never used digital images for Stampin’ Blends, “”print a test page first. If your printer ink is not compatible with Stampin’ Blends, you can take your practice sheets to a copy center and have them printed on your prefered cardstock. The ink used in Stampin’ Blends or other toner based printers (like laser printers) work well with Blends. If you need to have your Practice Sheets printed at a copy center or at a friend’s house, consider printing two copies of the practice sheets. You might want t colour additional Practice Sheets. 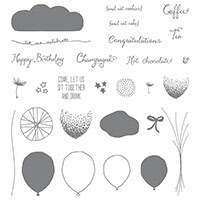 Stampin’ Blends have the unique ability to lay down smooth, even colour without streaks. Using the following steps, practice smooth colouring with a variety of colours and shades until you achieve a smooth image every time. Step 1: Colour in small circles. This will keep the leading edge “wet” and allow the ink to blend with itself, creating a seamless look. Step 3: Check the back of your card stock to make sure that the ink is saturating through evenly. Do not colour with back-and-forth strokes as this will not saturate the paper evenly and will leave you with streaks. Letting an area dry and going back over it will create uneven patches. This technique is achieved by applying ink in quick, single strokes. The key to this inking technique is to “flick” the marker tip across the paper to create a single stroke that goes from dark to light. Step 2: As the marker tips touches the paper, quickly move across the paper, bringing your hand up and away at the end of the stroke. This will apply more ink at the beginning of the stroke and less ink at the end. The darker the shade you use in the “Flick/Feather” technique, the more pronounced the feathered effect. Use light shades and this technique to blend a colour into white.